Vyvanse is used to treat attention deficit hyperactivity disorder (ADHD) in adults and in children who are at least 6 years old. 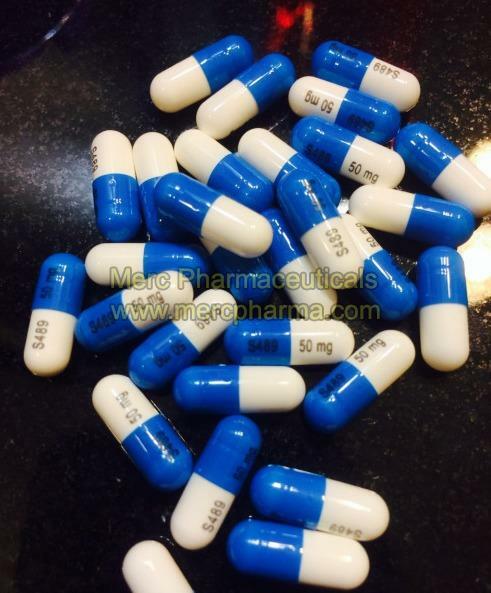 Vyvanse is also used to treat moderate to severe binge eating disorder in adults. This medicine is not to be used for obesity or weight loss.